"Absolutely incredible experience from start to finish. From the warm welcome at Cairo..."
"We had such an amazing time I’m Egypt with Ramez as our guide! 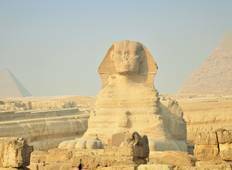 The itinerary is..."
"If you have always wanted to visit Egypt but have been hesitant, hesitate no more...."
"Peter was both informative and entertaining!" 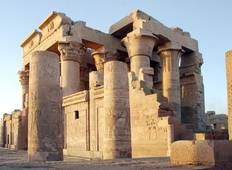 "My wife just completed the 10-day ancient Egypt with Nile cruise package. It was..."